Our site is the best place to find your dream kitten/cat. 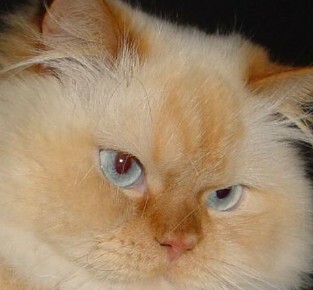 Welcome to my world of purebred Himalayan & Persian Kittens/Cats. We EAT, SLEEP & LOVE Himalayan Kittens 24-7. We are excited to have the opportunity to offer you prime, quality, healthy kittens & cats as pets just for you.